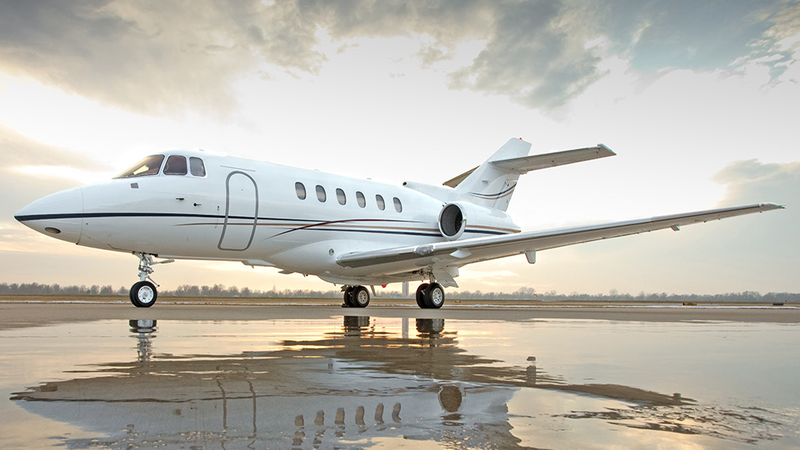 Few aircraft can match the Hawker 800XP’s combination of comfort, cabin size and range, making it one of the most popular midsize business jets. Based on the Hawker’s Jet family, operated around the world, the Hawker has been tested and proven in the demanding world of business aviation. At altitude, the Hawker can efficiently cruise 3,250 nautical miles with eight passengers, a range that allows you to cost-effectively put your team in the heart of new business opportunities. 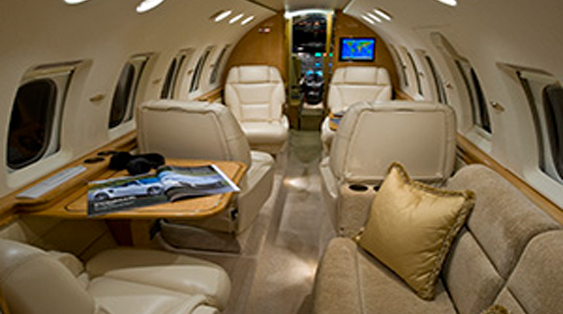 Exhilarate your senses with the new standard in design, Technology & performance breakthroughs – the Hawker 800XP. Westair Pilots are trained to the highest possible standards by Bombardier and licensed by EASA and The Irish Aviation Authority. All Westair Pilots receive twice year simulator based training by internationally recognized industry leading training providers based in North America. Additionally the Pilots and Cabin Crew are trained in medical emergencies including the use of on-board Defibrillator and Tempus IC devices which enable remote diagnostics by expert Medical Professionals via Satellite data and voice link whilst the aircraft is in flight. Aircraft liability insurance cover of €200 million is provided by one of the world’s leading aviation specialist insurer based in London. The stated limit exceeds significantly the industry norm and regulatory requirement. The Hawkers eight passenger cabin offers more space than any other business jet in its category, with stand-up headroom along the entire cabin length and designed to support all the necessities of the well-equipped in-flight office. 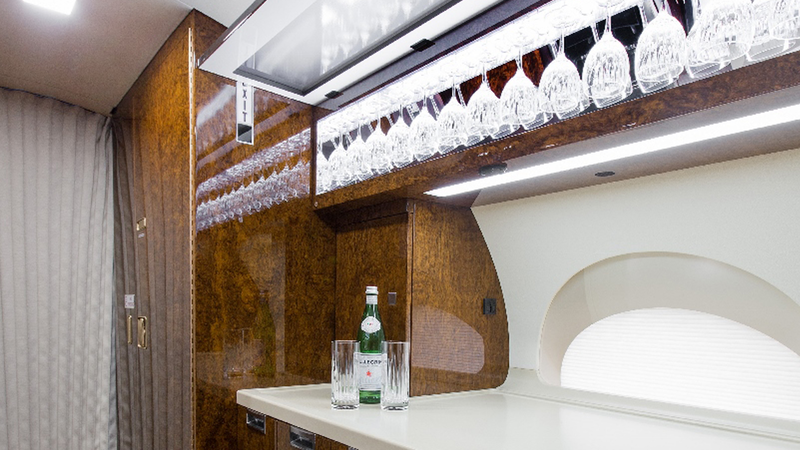 It also has the largest baggage compartment of any business jet in its class, all of it accessible in-flight as well as on the ground, allowing you to bring equipment for presentations or reams of important documents without sacrificing space in the Hawkers cabin. From Dublin the Hawker gives non-stop access to locations such as Moscow, Istanbul and the east coast of America. Westair is approved by US Customs and Border Protection and the US Transport and Security Administration to operate flights to and from the United States of America. Westair is also an approved Visa Waiver Programme Operator, enabling its Passengers to travel to the USA from Approved Portal Countries without a VISA. Simply the ultimate long range business jet in the world, flying at 92 per cent of the speed of sound. 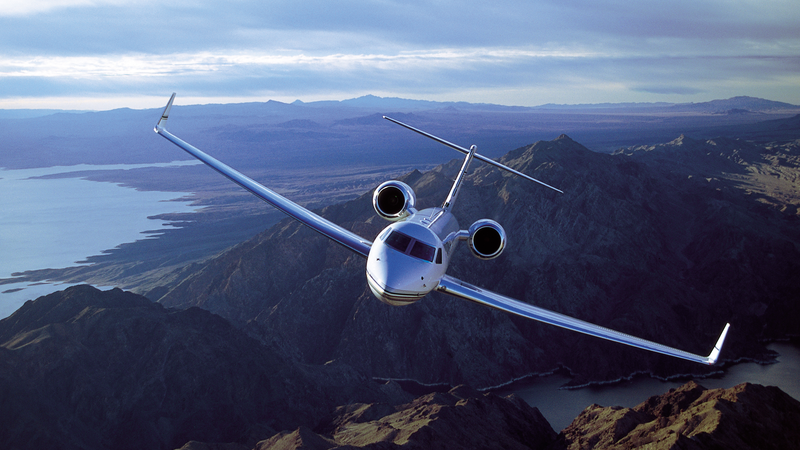 Westair’s Gulfstream G650 represents the ultimate long range world class private jet. Experience with cutting edge technology making it probably the safest aircraft of its type. 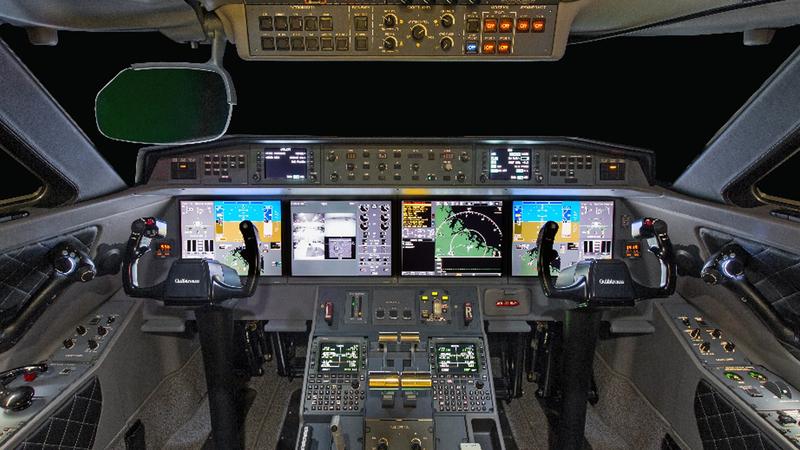 The equipment specification includes Enhanced Vision Systems II, Head Up Display amongst other state of the art enhancements, thereby enabling the crew to see through fog and extremely poor lighting conditions exceeding the most stringent operating standards imposed by the various international civil aircraft monitoring agencies. Another significant enhancement is the Synthetic Vision system which blends three dimensional colour images of terrain, obstacles and runways with instrument readings on the Pilots Primary Flight Display, a combination that creates a more easily visualised landing approach for pilots, courtesy of the most advanced business aviation cockpit in the air. 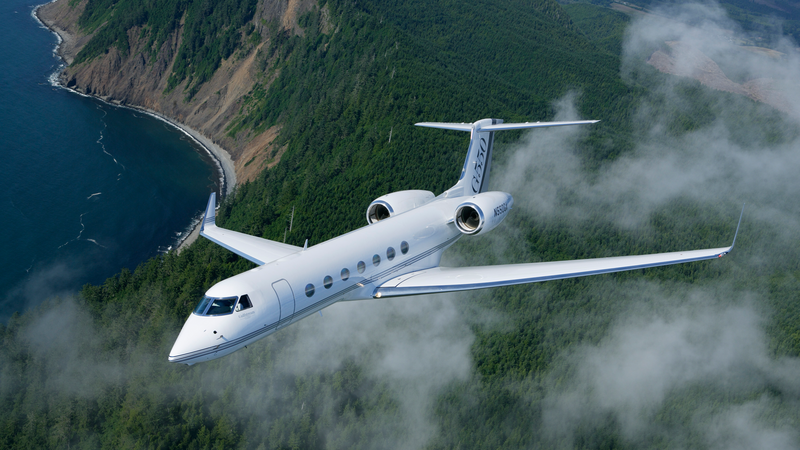 From London England the Gulfstream G650 can fly you non-stop to Johannesburg, Los Angeles, Hong Kong and Sao Paulo. The maximum cabin altitude of just 3,000 ft creates an atmosphere for work or relaxation whilst the aircraft cruises at altitudes of up to 41,000 ft. Lowering the cabin altitude reduces fatigue promotes alertness and enhances productivity enabling you to arrive at your destination relaxed and refreshed. The cabin offers the space and amenities to travel long distance and still enjoy a comfortable environment with up to three different temperature control zones. 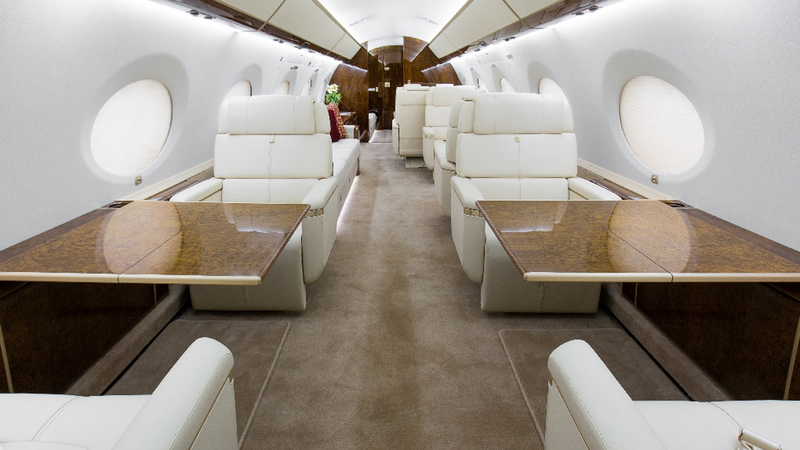 The G650 living environment replenishes with 100% fresh air every 2 minutes. The aircraft provides a full service galley and a Westair Flight Attendant on board every flight to help ensure your comfort and safety. The aircraft can seat 14 people in executive style comfort. The aircraft is also fitted with 16 large oval shaped cabin windows (largest in the industry) showering the cabin with natural light.